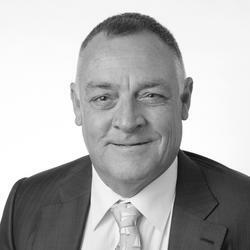 WA Insurance Brokers was formed by Peter Newbound in April 2010. WA Insurance Brokers ABN 24 924 902 181 is an Authorised Representative 000401481 of Insurance House Pty Ltd ABN 33 006 500 072 AFSL 240954 and is a member of the IBNA. Peter has had many years of experience in the general insurance industry, from both general insurance underwriting and general insurance broking perspective. WA Insurance Brokers has clients in the urban areas to remote Australia. We pride ourselves in our ability to give excellent services to our clients no matter where they are located geographically. 1995 – President of the ANZIIF (WA) and sat on the National Board. Having commenced in the Insurance Industry in 1975, my journey has seen me work in all facets of General Insurance including Underwriting/Claims/Risk Management and Reinsurance over all classes of business, including management of multinational clients. I have spent 20 years in working for Insurers and 17 years with Insurance Brokers and three years in Financing. My Career has included AMP General as State Manager and in 1997 was promoted and transferred to National Broker Development Manager in NSW. I served there for 3 years until which time I was appointed as State Manager NSW/ACT for GE Commercial – principally Insurance & Accounting Fees funding, yet also included other forms of Finance. In September 2002, I decided to move back to WA for family reasons transferring with “GE” as an Account Manager until which time I was able to get back into mainstream Insurance. Here I am photographed at the Wanneroo Business Assoc AGM. 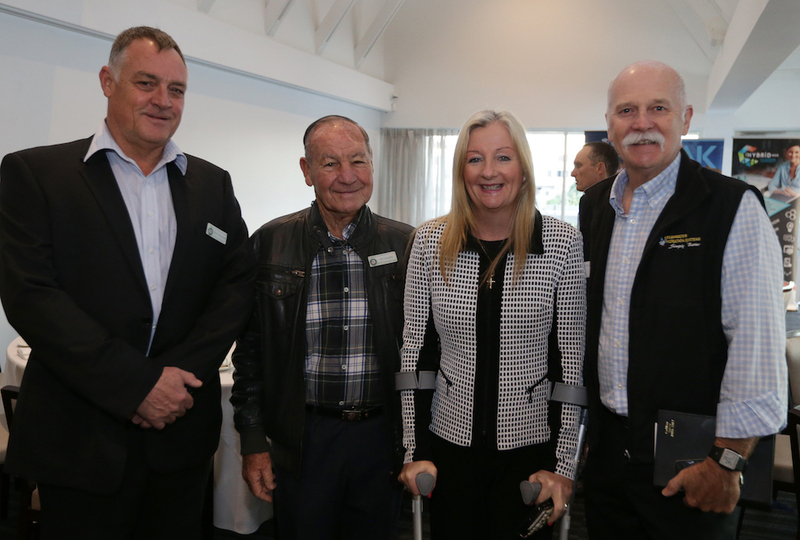 (From L to R) I am with Bill Meredith (Bills Machinery), Tracey Roberts (Mayor of Wanneroo), and Roy Oldfield (Freshwater Filtration Systems). Click here to download the ANV presentation about Under Insurance from the 2014 Steadfast Conference.